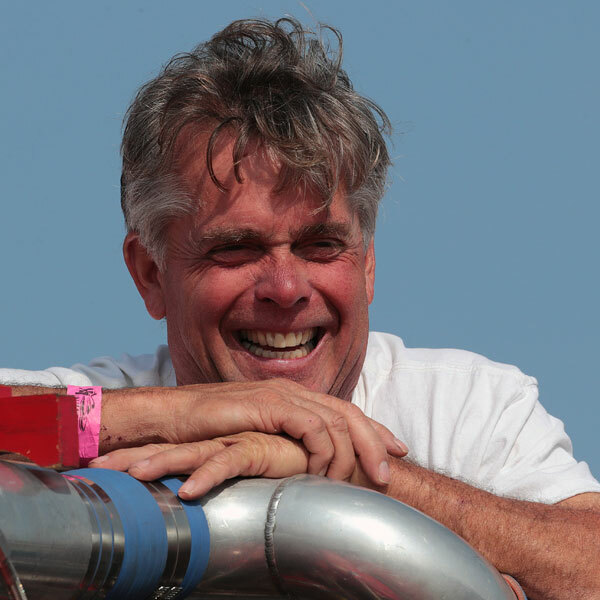 Veteran pilot Jimmy King joined Ed Cooper’s Go3 Racing Team in 2005 after successful run in the Unlimited and Grand Prix ranks. King first stepped into an Unlimited in 1994, driving the Miss Exide II, and earned the sport’s “Rookie of the Year” honors. He went on to drive the Miss Wellness Plan, Miss Elam Plus and Llumar Window Film before teaming up with the Allison powered Go3 team. As a 16 time top three finisher in his career, King has yet to add an Unlimited win to his already Hall of Fame career as a Grand Prix racer. King won three National titles as well as three World Championships in GP class. Ten of those podiums were with Go3 Team. “It’s a foregone conclusion this boat can win,” King said of fan favorite U-3. As the senior driver of the current H1 Unlimited fleet, King is ready to step up to the top step of the podium in 2018. The Go3 Racing Team is owned and operated by Ed Cooper Jr. of Evansville, IN Ed co-owned the team with his dad until the elder Cooper, Ed Sr., passed away in December 2005. The father-and-son team first embraced Unlimited racing in the 1950s, when Ed Sr. helmed a large patrol boat for the Madison Regatta committee. Years later, teenager Ed Jr. retrieved disabled hydros from the Ohio River race course with a runabout. 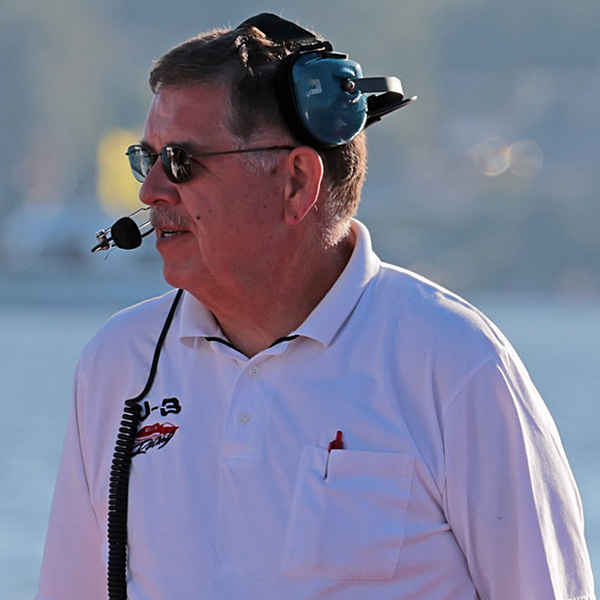 After college, Ed Jr. worked on Cantrell’s and Graham Heath’s race team for four years. The highlight was racing their former My Gypsy as Miss Budweiser for a while in 1979 while the new Griffon Bud was being built. Then came an early 1980s stint on Jim Sedam’s U-22 team. The Coopers formed their own racing team in 1985 and bought Chuck Hickling’s Tempus hull. Since then, the Coopers have built and raced another three hulls, the last of which began racing in July 2002. The Go3 is unique in that she is powered by an Allison V-12 piston power plant, a motor originally used in World War II fighter planes. In 2002, his boat was the first with a reciprocating engine to complete a lap at over 160 m.p.h. The next year, Cooper made history again when his crew became the first non-turbine winner since 1983 to claim the APBA Gold Cup. The team has three other victories in Unlimited racing as well. In 2014, the team gave an exhibition performance at the 2014 Evansville Shriners Fest & Airshow with the U-11 Peters & May – the “Piston vs. Turbine Shootout” but returned to the H1 Unlimited series in 2015 for the first time since the 2010 Madison Regatta.